This Renewing Mask Paraben free repairing mask that intensively restores and preserves the natural inner structure and strength of the hair. Instantly repairs and prevents against keratin degeneration & damaged hair. Free from Sulphates and Artificial colorants. 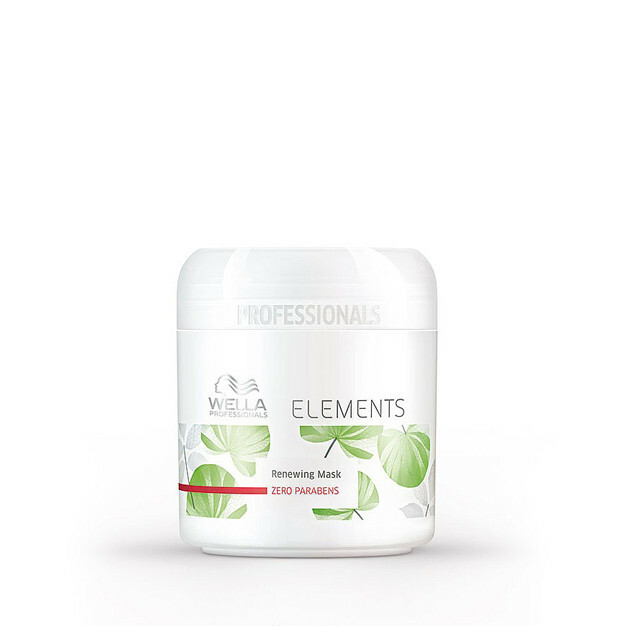 Paraben free repairing mask that intensively restores and preserves the natural inner structure and strength of the hair.